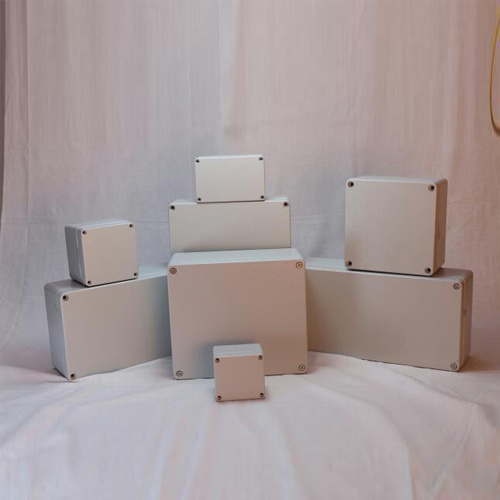 We manufacture premium quality Polycarbonate Enclosures (Junction Boxes) like Industrial Polycarbonate Enclosures and Wall Mount Polycarbonate Enclosure. These are quality tested on well defined parameters before being delivered to our clients. We also meet customized requirement and offer our range at industry leading prices. Protection Spec IP 65 acc DIN EN 60529/ DIN 40050. Temperature Resistance max 120°C 60695 10-2. 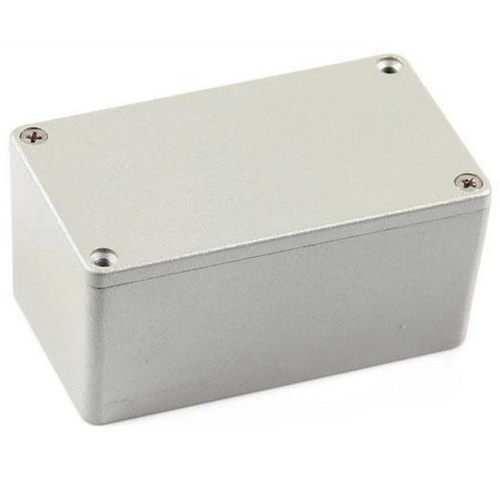 We are a renowned name engaged in providing a wide range of Aluminium Enclosures (Junction Boxes) that is manufactured from quality tested raw materials. Known for its excellent quality, durability, dimensional accuracy and shock resistance these are widely used in Electric and Electronic industries nationwide. Protection Spec IP 67 acc DIN EN 60529/ DIN 40050. 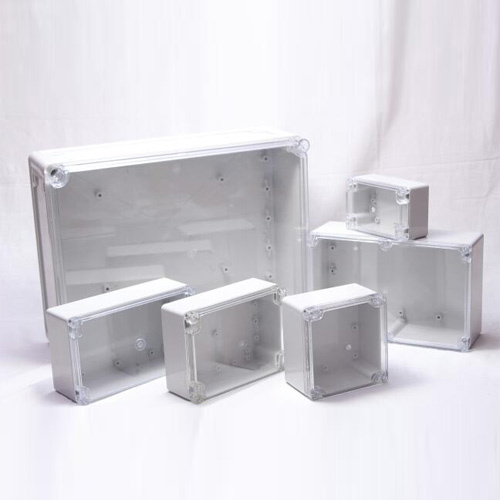 We are a renowned name engaged in providing a wide range of Aluminium Enclosures that is manufactured from quality tested raw materials. Size: various sizes i.e W-10, W-12,W-14, W-16,W-20.